Looking for something to do? The Case Memorial Library, 176 Tyler City Road offers the following activities for children, teens, and adults this month. 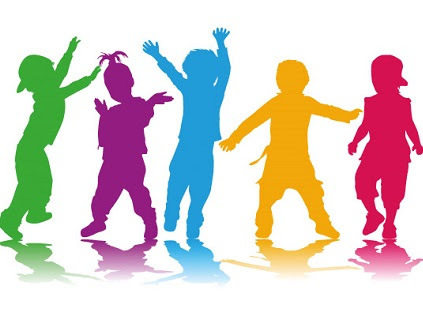 Monday, February 4, 10:30 a.m.
For children ages 3-5. 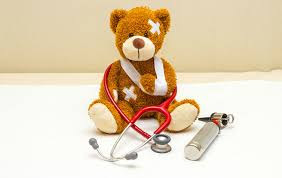 Bring your favorite teddy bear, doll, or other cuddly pal and meet a very special guest from DOCS Urgent Care of Orange! We’ll learn about germs, how to stay healthy, and more. Registration is required. Tuesday, February 5, 10:30-11:30 a.m. Need tech help? Schedule a fifteen-minute appointment! Our librarians can answer questions about downloading e-books and audiobooks; using your device or laptop; Microsoft Office applications; using the Internet; basic computing; and more. Note: This program offers basic technology assistance. 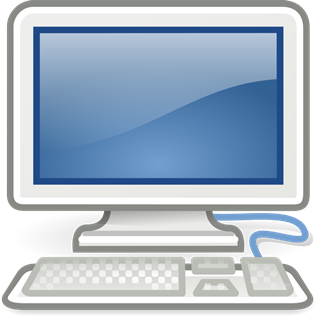 We are unable to help with broken hardware, viruses, and other advanced issues. Please bring any relevant usernames and passwords with you. Call the Reference Desk at 203-891-2170 to schedule your appointment. Tuesday, February 12, 3:45 p.m.
You have a five-gallon bucket and a three-gallon bucket with as much water as you need, but no other measuring devices. How do you fill the five-gallon bucket with exactly four gallons of water? Think you figured it out? If you enjoyed this riddle, come and join us at our Riddle Challenge program! Tweens will try to solve brain teasers, logic games, riddles, and much more! For tweens grades 2-6. Registration is required. Click below, stop by the Children’s Room or call the Library to sign up! 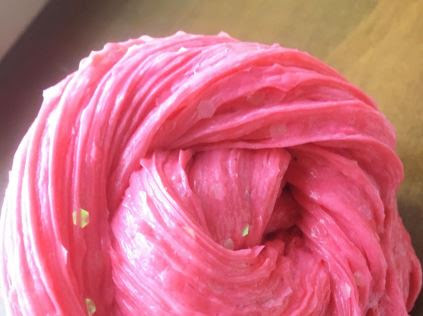 Wednesday, February 13, 3:30 p.m.
Make and take Valentine’s Day-inspired slime. Saturday, February 16, 11 a.m.
For children ages 3-5 and their caregivers (infants, young toddlers, and older siblings are welcome, too). Shake, clap, stomp, play, and sing at this brand new series for little ones and caregivers! Children will learn about following directions, rhyme and rhythm, and creative play through music and movement. Please wear comfortable clothing to allow freedom of movement. Registration is required. The Case Memorial Library, 176 Tyler City Road, Orange, offers the following programs and events for children, teens, and adults. Monday, January 28, 7 p.m. 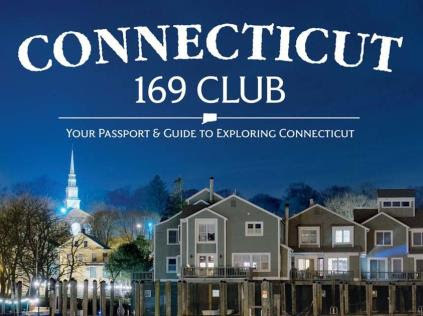 Learn about Connecticut 169 Club, the travel guide to all 169 of Connecticut’s towns, with author Marty Podskoch. Local contributors Ginny Reinhard of Orange, Martha German of Woodbridge, and Art Stowe of Milford will be present to discuss the unique history and local attractions of their towns and sign books. Tuesday, January 29, 3:45 p.m.
Tell us what to do! Join our tween advisory group (TWAG) and help us make the library a better place for our tweens! 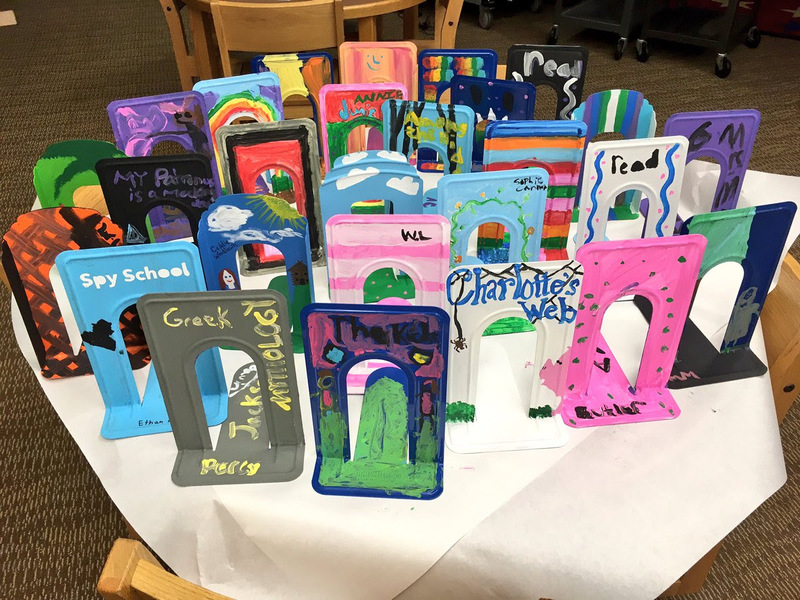 As a member of TWAG, tweens will be able to brainstorm and help plan programs that they want to see at the library, as well as recommend books for our collection. 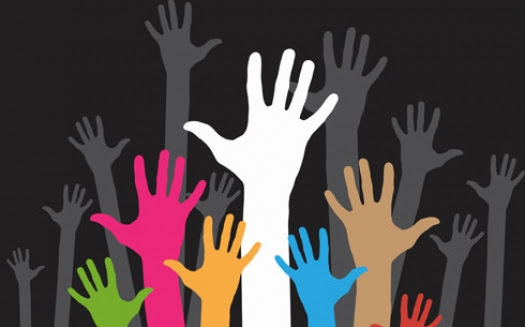 This is a great opportunity for tweens to make their voices heard at the library! Our TWAG meetings will run once a month for tweens in grades 4-6. Pizza will be served. Registration is required. Click below, stop by the Children’s Room or call the Library to sign up! Thursday, January 31, 3:30 p.m. Learn to cook tasty treats with ShopRite’s Registered Dietician Courtney Huggins. For students in grades 7-12. Saturday, February 2, 11 a.m. Sponsored by the Friends of the Library. For children and families of all ages. Olé! 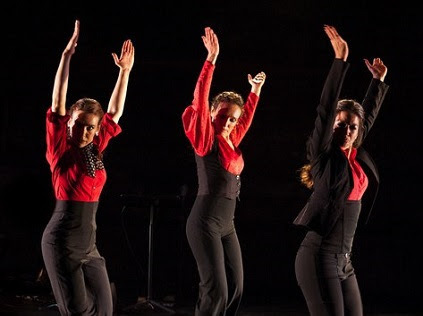 Saturday, February 2, 2019 is Take Your Child to the Library Day and we’re celebrating with A Palo Seco Flamenco Company of New York CIty. Experience the energy of a live flamenco performance and learn more about the history and culture of Andalusia where the style first began. This event will fill up quickly, so reserve your space early! Registration is required. Wednesday, February 6, 3:30 p.m. Put your artistic skills to the test and compete in our bad art competition. Children will be given 45 minutes to make the “worst” piece of art. At the end of 45 minutes, our judge will select a winner, and the lucky child will go home with a tacky trophy. For children ages 7-9. Registration is required. Click below, stop by the Children’s Room or call the Library to sign up! Thursday, February 7, 5:45 p.m.
For children ages 6-10. 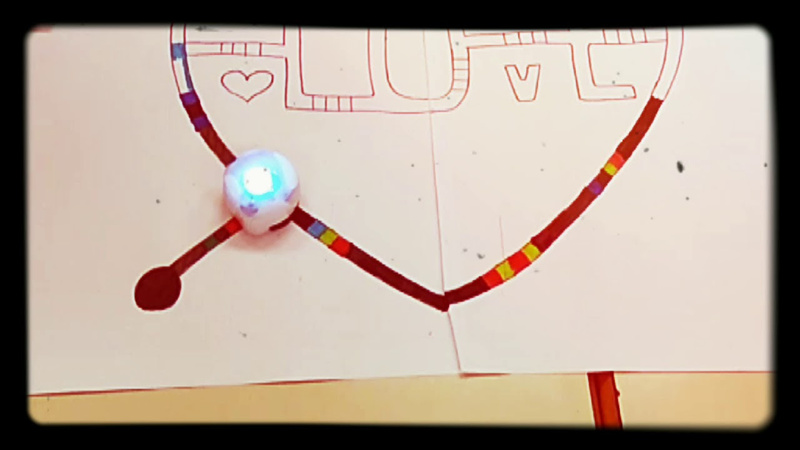 Make a heartwarming STEM Valentine with the help of our OzoBots! After we finish creating, kids are encouraged to bring their own camera phones and iPads to film their creations in action. Then, they can send their Valentine videos to friends and family. Please be advised: to avoid running over time, registrants are advised to BYOD (Bring Your Own Device). Registration is required. The Case Memorial Library, 176 Tyler City Road, offers the following events for adults and children this month. For children and families. 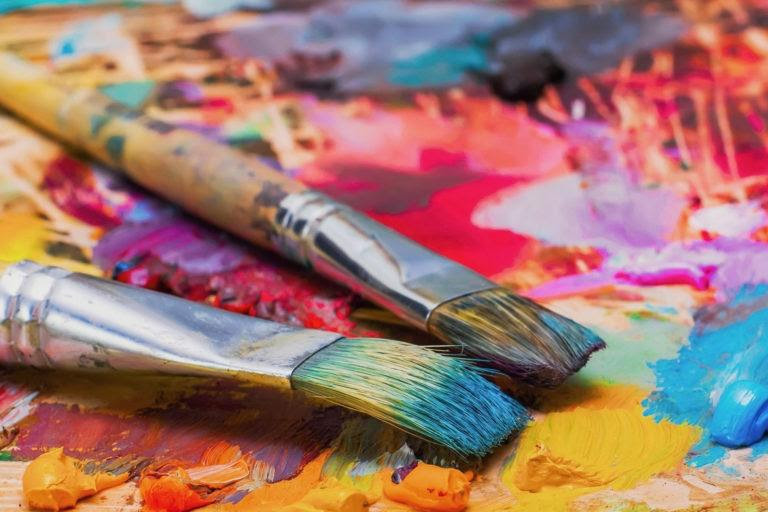 This event was generously donated by the Micinilio and Ross families of Connecticut and New York in honor of the late Michael Micinilio, the talented and accomplished visual artist. 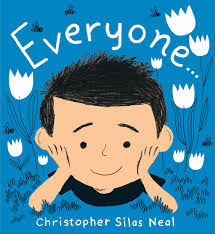 Join us for a reading of “Everyone,” by Christopher Silas Neal, and join New Haven artist Alex Novak Foster in creating your very own portion of an art project that will be displayed at Case Memorial Library! Registration is required. 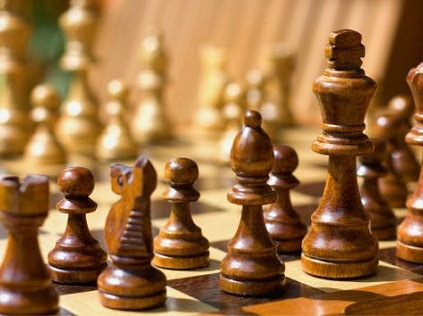 Tuesday, January 22, 3:30 p.m.
Come join us for our first chess club meeting! This club is open to beginners and experienced players. During our meetings, children and tweens will be able to learn about this strategic board game and play against other club members. Feel free to bring your own chess board as the library has a small supply. For children and tweens in grades 3-6. Registration is required. Click below, stop by the Children’s Room or call the Library to sign up! Thursday, January 24, 5:30 p.m.
For children in grades K-2. 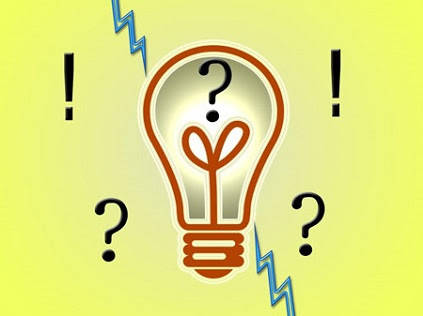 Put your problem-solving skills to the test! 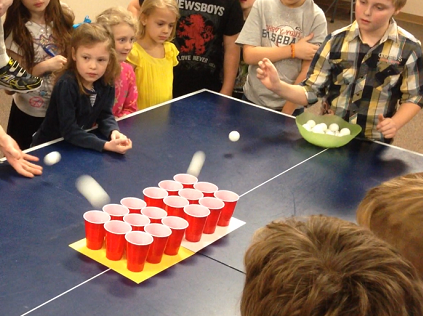 Using common household items, we’ll stack, balance, flip, and launch our way through a series of 60-second challenges. Registration is required. 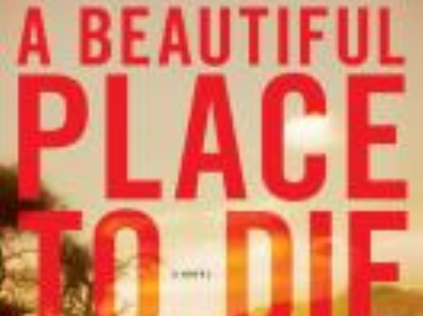 Thursday, January 24, 7 p.m.
A Beautiful Place to Die by Malla Nunn: The year is 1952. A police officer is found dead in a small town on the border of South Africa and Mozambique. 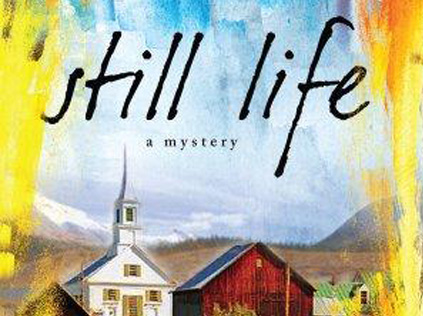 Detective Emmanuel Cooper, an Englishman, begins investigating the murder following a trail of clues that lead him to uncover a shocking forbidden love and the imperfect life of one Captain Pretorius. Discussion led by Librarian Samantha Jasulavic. Please check for copies at the Circulation Desk. The Case Memorial Library, 176 Tyler City Road, offers a drama workshop for children, ages 7-12, on Saturday, Jan. 5 at 2 p.m.
Take the Stage: Theatre Games and Improvisations is led by Ingrid Schaeffer. You’ll play games and use your imaginations to create original scenes and stories. Registration is required. This drama workshop is generously funded by a grant from the Orange Foundation Trust. This event is free and open to the public. Please pre-register. The Case Memorial Library, 176 Tyler City Road offers the following activities for young people. Thursday, December 20, 6 p.m. Hear the tale of “The Mouse Bride”, then re-enact it and complete a fun art activity! This drama workshop is generously funded by a grant from the Orange Foundation Trust U/A, Bank of America, N.A., Trustee. Registration is required. Saturday, January 5, 2 p.m.
For children ages 7-12. Expect the unexpected at this special drama workshop led by Ingrid Schaeffer! We’ll play games and use our imaginations to create original scenes and stories. Registration is required. This drama workshop is generously funded by a grant from the Orange Foundation Trust. The Case Memorial Library, 176 Tyler City Road, Orange, offers the following upcoming activities and events for teens, tweens and adults. Tuesday, November 27, 3:30 p.m.
Cook tasty treats with ShopRite’s Registered Dietitian Courtney Huggins. For students in grades 7-12. 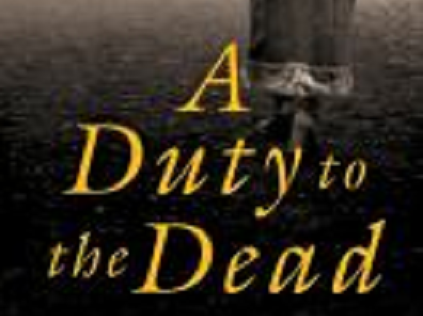 A Duty to the Dead by Charles Todd: Dedicated to helping the many wounded during the Great War, Bess Crawford receives a desperate request from a dying lieutenant while serving as a nurse aboard a hospital ship. Discussion led by Librarian Samantha Jasulavic. Check for copies at the Circulation Desk. Saturday, December 1, 2:30 p.m.
For teens and tweens in grades 6-12. 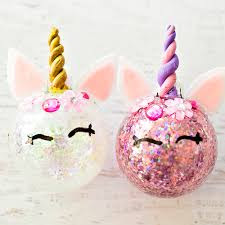 Help us decorate ornaments for the Town Tree Lighting! Create your own ornaments at our decorating stations and make one for the Library to put on our tree. Registration is required. Space is limited. Monday, December 3, 7 p.m.
Wednesday, December 5, 1 p.m.
Celebrated actresses and longtime friends Dame Maggie Smith, Dame Judi Dench, Dame Eileen Atkins, and Dame Joan Plowright invite you to join them for a weekend in the country as they catch up with one another, reminisce, and share their candid, delightfully irreverent thoughts on everything from art to aging to love to a life lived in the spotlight. 1 hr. 34 min. Tuesday, December 4, 3:45 p.m.
Four teams, seven continents. Do you think you have what it takes? Similar to the TV show, The Amazing Race, tweens will work in groups and race across the seven continents completing challenges along the way. Test your knowledge and see if your team comes up on top! For tweens grades 4-6. Registration is required. Click below, stop by the Children’s Room, or call the Library to sign up! Thursday, December 6, 5-7 p.m. The Case Memorial Library, 176 Tyler City Road, offers the following upcoming events in the coming weeks. Thursday, November 15, 7 p.m.
Join us for an interactive multi-media program by the Connecticut Women’s Hall of Fame and learn about some of the state’s powerful female voices for change in our democracy. Co-sponsored by the Orange Community Women and Case Memorial Library as part of the Connecticut Women’s Hall of Fame “Talks on the Road” series. Registration is required. Saturday, November 17, 11 a.m. Create your own personalized photo coasters at this small hands-on workshop. Led by Librarian Rebecca Harlow. Space is limited. Registration is required. Tuesday, November 20, 10:30 a.m. Learn the ins and outs of using different types of technology including computers and device, the Internet, social media, and various applications. New topics are explored monthly. Call the Library for this month’s topic. Space is limited. Registration is required. Monday, December 10, 7 p.m. Create your own personalized ornaments using a clay marbling technique at this small hands-on workshop. Led by Librarian Rebecca Harlow. Space is limited. Registration is required and begins Monday, November 19. Saturday, December 15, 2 p.m. Enjoy Greater New Haven’s premiere a cappella chorus perform a broad repertoire of songs in traditional and contemporary musical styles, including jazz standards, ballads, and rhythmic pop favorites. Registration is required and begins Saturday, November 24. Sponsored by the Friends of the Library. Monday, November 19, 7 p.m.
Wednesday, November 21, 1 p.m. The exceptional life and career of U.S. Supreme Court Justice Ruth Bader Ginsburg, who has developed a breathtaking legal legacy while becoming an unexpected pop culture icon. PG. 1 hr. 38 min. Registration is required. 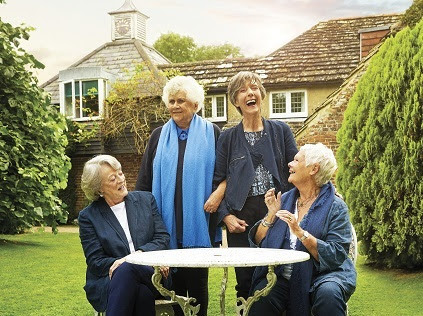 Dames Eileen Atkins, Judi Dench, Joan Plowright and Maggie Smith have let the cameras in on a friendship that goes back more than half a century. 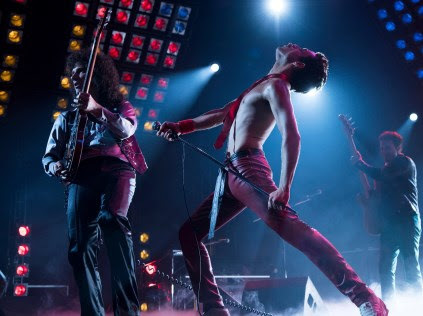 The four acting greats discuss their careers and reminisce about their humble beginnings in the theatre. 1 hr. 24 min. Registration is required. A Duty to the Dead by Charles Todd. Led by Librarian Samantha Jasulavic. Registration is required. Thursday, December 13, 7 p.m. Beneath a Scarlet Sky by Mark Sullivan. Led by Toby Zabinski. Registration is required. Wednesday, November 14, 3-4 p.m.
For students in grades 5-12. 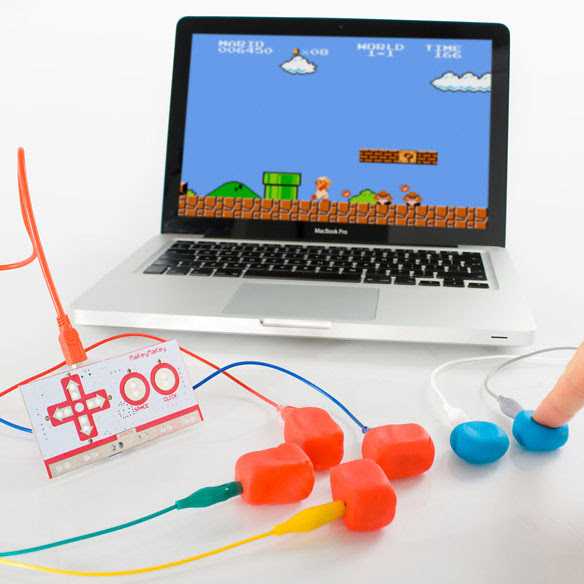 Play classic games on our big screen after you build your own game controller out of gummy bears using MakeyMakey! Registration is required. Space is limited. Tuesday, November 27, 3:30-4:30 p.m.
For students in grades 7-12. Learn to cook tasty treats with ShopRite’s Registered Dietician Courtney Huggins. Please notify the Library of any food allergies or restrictions at least 24 hours in advance of the program. Registration is required and begins Tuesday, November 6. Space is limited. Help us decorate ornaments for the Town Tree Lighting! Create your own ornaments at our decorating stations and make one for the Library to put on our tree. Registration is required and begins Saturday, November 10. For students in grades 4-6. 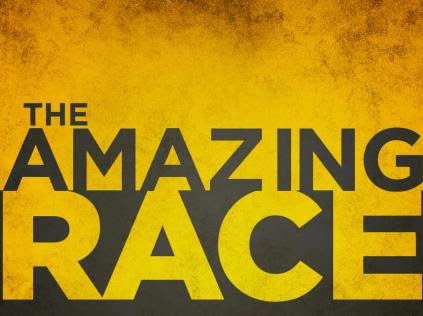 Compete in a modified version of the show, The Amazing Race. Registration is required and begins Tuesday, November 13. Tuesday, December 11, 3 p.m.
Bake and decorate (and eat!) cookies at this fun holiday cookie workshop. Led by ShopRite’s Registered Dietician Courtney Huggins and Librarian Rebecca Harlow. Registration is required and begins Tuesday, November 20. Space is limited. Wednesday, December 12, 3:30 p.m.
For students in grades 4-8. 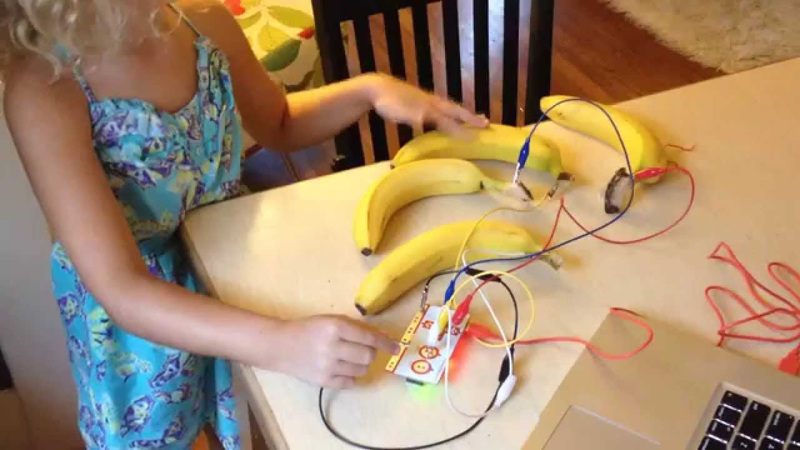 Learn about circuitry and play Dance Dance Revolution with the MakeyMakey. Registration is required and begins Wednesday, November 21. Space is limited. Drama Workshop: Who Left a Pumpkin in the Road? Saturday, November 10, 2 p.m. Hear the tale of the Big Pumpkin then reenact it and complete a fun art activity. This drama workshop is generously funded by a grant from the Orange Foundation Trust U/A, Bank of America, N.A., Trustee. Registration is required. Space is limited. Thursday, November 15, 6-7 p.m. Turn everyday objects into touchpads and create imaginative inventions. Registration is required. Space is limited. Wednesday, November 28, 3:30 p.m. Learn about how computers read binary code then use it to spell your name. Registration is required and begins Wednesday, November 7. Space is limited. Thursday, November 29, 3:30 p.m.
Work in groups to complete STEM challenges. Registration is required and begins Thursday, November 8. Space is limited. 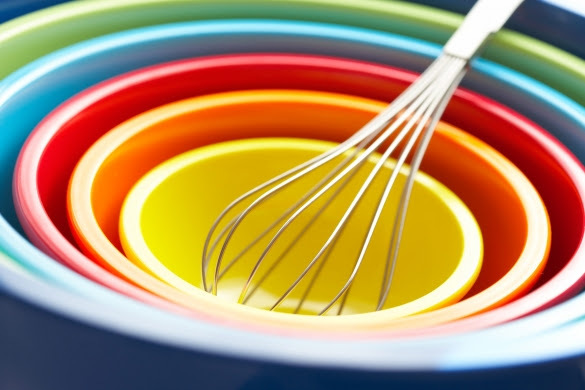 Wednesday, December 5, 3:45 p.m.
Cook tasty treats with ShopRite’s Registered Dietician Courtney Huggins. Registration is required and begins Wednesday, November 14. Space is limited. Saturday, December 8, 10:30 a.m. Build and program your own robot using LEGO WeDo kits. Registration is required and begins Saturday, November 22. Space is limited. Wednesday, December 19, 3:30 p.m.
For children and tweens in grades 3-6. Learn and play chess at our monthly chess club for children and tweens. Registration is required and begins Wednesday, November 28. Hear the tale of the Mouse Bride then reenact it and complete a fun art activity. This drama workshop is generously funded by a grant from the Orange Foundation Trust U/A, Bank of America, N.A., Trustee. Registration is required and begins Thursday, November 29. Space is limited. No storytime on Nov. 12. Enjoy storytelling, books, music, fingerplays and puppetry at this story time series especially for 3-5 year olds! A story-related craft is offered following each session. No storytime on Dec. 25. Little ones and their caregivers are invited to this high-energy story time with Ms. Michelle! We’ll practice nursery rhymes, sing and move together, and explore touch-and-feel books. Audience participation is highly encouraged at this story time session just for 2s. Enjoy books, stories, music and movement, fingerplays and puppetry together. November: Photographs by the Veterans’ Photography Club, on view November 2-29. Reception: November 8, 5-7 p.m.
December: “Waterworks,” on view December 1-28. Reception: December 6, 5-7 p.m.
Are you a book lover who is unable to leave your home? If so, the Library will bring the books to you! Orange residents who are homebound may contact the Library to arrange for regular library book delivery service to their home at no charge. Some restrictions apply. 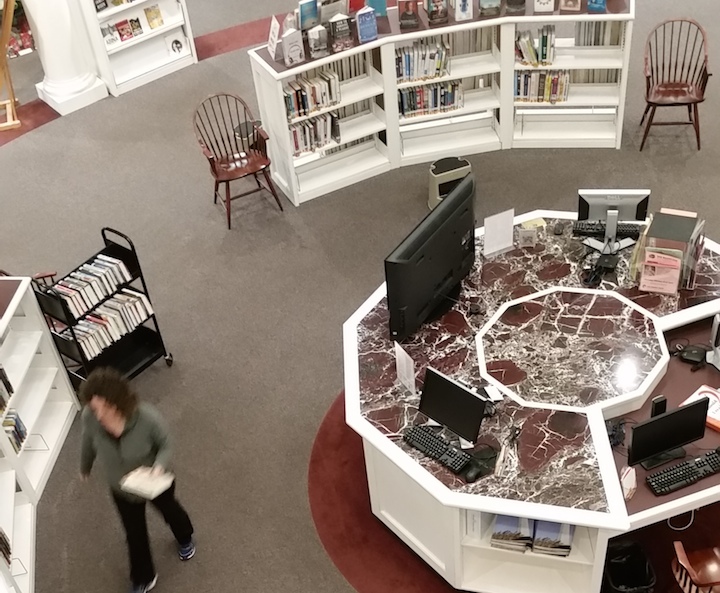 For more information, call the Library’s Head of Circulation Services, Samantha Jasulavic, at 203-891-2170 or email sjasulavic@casememoriallibrary.org. The Library is now offering a pass to EverWonder Children’s Museum in Newtown, a children’s museum with hands-on exhibits and activities that help cultivate a child’s love of learning and imagination. The pass grants 50 percent off regular priced admission for up to two adults and up to four children. The Case Memorial Library’s museum pass program provides free admission or discounts to a variety of Connecticut attractions including museums, parks, aquariums, and zoos as well as the Intrepid Sea, Air, and Space Museum in New York and the Roger Williams Park Zoo in Rhode Island. The passes may be checked out with a valid library card for two days at a time on a first-come, first-served basis. No reservations or renewals are permitted and only one pass per family may be checked out at any given time. The Library’s museum pass program is generously sponsored by the Friends of the Case Memorial Library. Friends Fall Book Sale Today! 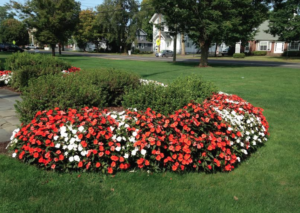 Around Town, Case Memorial Library, Home, Latest News Comments Off on Friends Fall Book Sale Today! 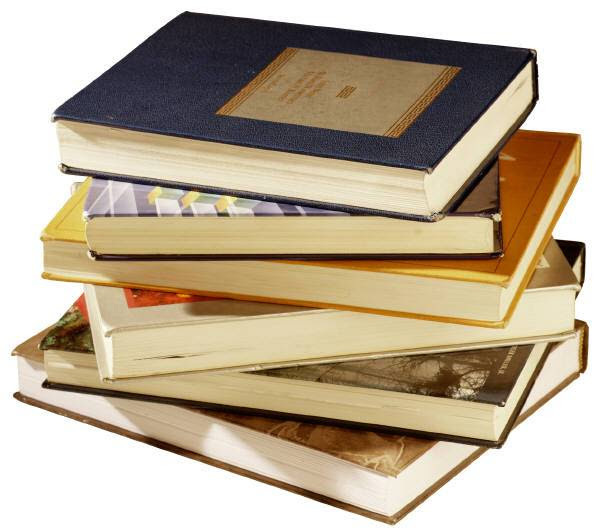 The friends of the Case Memorial Library will host their annual Fall Book Sale in the Library basement, 176 Tyler City Road, Orange, on Saturday, Nov. 3 from 10 a.m. to 3 p.m. This sale is open to the public. 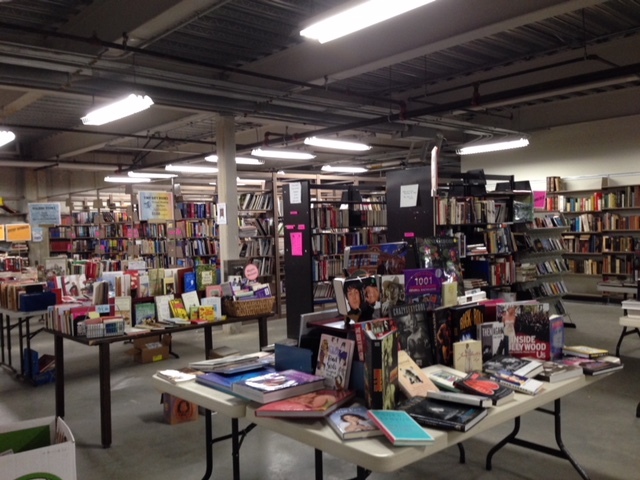 Come for great deals on thousands of new and gently used books, DVDs, and music for all ages. It truly is incredible and a wonderful opportunity for those shopping for book lovers for the holidays. The Case Memorial Library, 176 Tyler City Road, will host the following events for children, teens, and adults in the coming weeks. 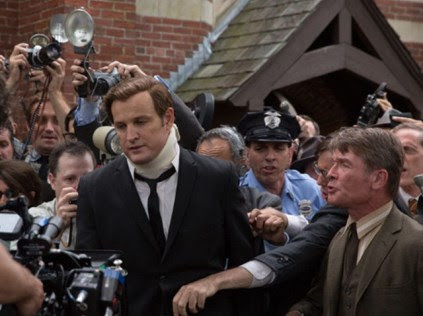 Depicting Ted Kennedy’s involvement in the fatal 1969 car accident that claimed the life of a young campaign strategist, Mary Jo Kopechne. PG-13. 1 hr. 46 min. Tuesday, October 30, 3:30 p.m.
Open to the Public: Friday, November 2, 1-4 p.m., and Saturday, November 3, 10 a.m.-3 p.m.
Come for great deals on thousands of new and gently used books, DVDs, and music for all ages! 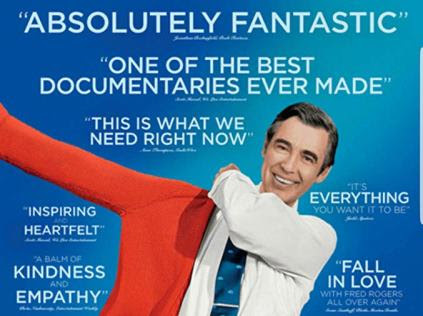 Fall Film: Won’t You Be My Neighbor? Monday, November 5, 7 p.m.
Wednesday, November 7, 1 p.m.
An exploration of the life, lessons, and legacy of iconic children’s television host, Fred Rogers. PG-13. 1 hr. 34 min. Registration is required. Thursday, November 8, 5-7 p.m. In honor of the current exhibit: Photographs by the Veterans’ Photography Club. For children ages 5-10. 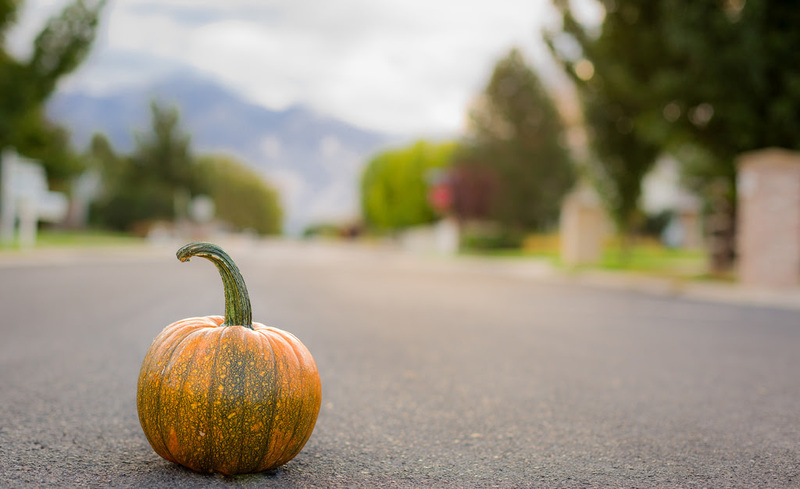 Hear the tale of “Who Left a Pumpkin in the Road?”, then re-enact it and complete a fun art activity! This drama workshop is generously funded by a grant from the Orange Foundation Trust U/A, Bank of America, N.A., Trustee. Registration is required. Wednesday, November 14, 3:30 p.m.
For teens and tweens in grades 5-12. Play classic games on our big screen after you build your own game controller out of gummy bears and Play-Doh using MakeyMakey. Registration is required. Space is limited. For children ages 6-10. Turn everyday objects into touchpads and create imaginative inventions using our Makey Makey kits! Registration is required. 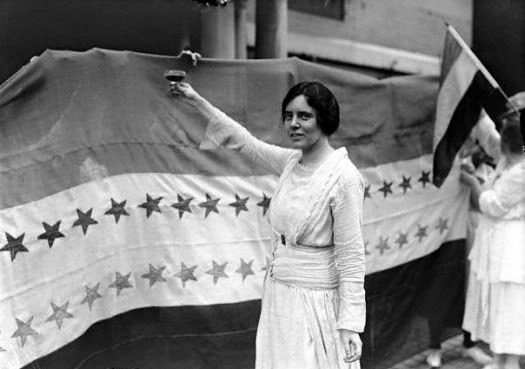 Join us for an interactive multi-media program by the Connecticut Women’s Hall of Fame and learn about some of the state’s powerful female voices for change in our democracy. Co-sponsored by the Orange Community Women and Case Memorial Library as part of the Connecticut Women’s Hall of Fame “Talks on the Road” series.